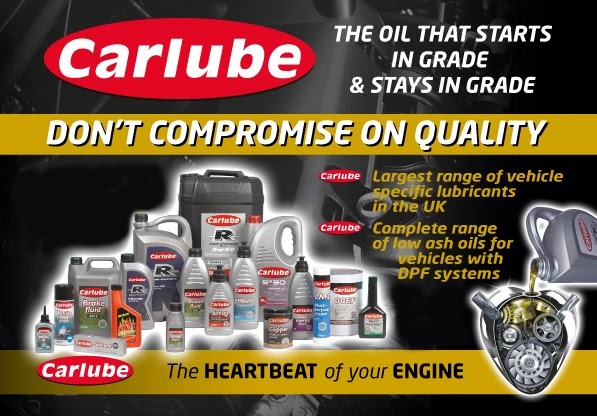 Carlube Triple R Motor Oil has developed a range of semi synthetic and fully synthetic motor oil to meet the latest API and ACEA requirements. Triple R also incorporates a range of low ash/low SAPS fully synthetic engine oils to meet the requirements of the latest generation vehicles with exhaust after treatment devices. Low SAPS (low sulphated ash, phosphorus & sulphur) engine oils are safe for catalytic converters & diesel particulate filters (DPF's). Detergents in standard engine oils can form ash on combustion which can lead to the DPF becoming clogged up by soot, damaging the filter & impairing engine and emissions performance. So it is essential that low SAPS engine oils are used for diesel & petrol vehicles with exhaust treatment systems.